Ooh la la!! Angela welcomes you to her Parisian Kitchen for a day of classic French cooking. This menu is inspired by the swanky dinner parties Angela prepared when cooking for the Count and Countess De Maigret. Every day she would walk from her kitchen opposite the Museé D’Orssay, to collect ingredients for her daily menus. 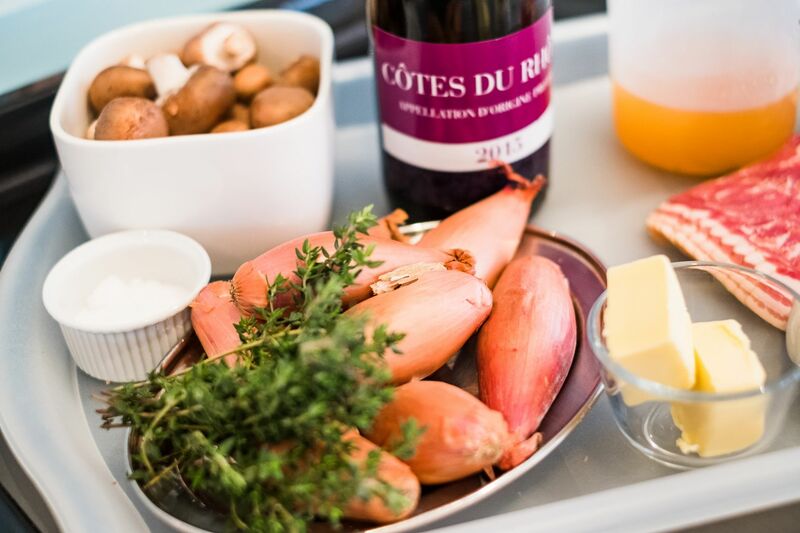 Expect beautiful ingredients, lots of classic preparation and cooking skills, accompanied by French music and good fun! On se voit en classe! (See you in class)!